Dubai Electricity and Water Authority (DEWA) has joined the Center for the Fourth Industrial Revolution of the World Economic Forum (WEF) as a partner. DEWA is the first government utility to join the San Francisco-based center, which includes international organizations such as Microsoft, SAP, and ABB. This is part of DEWA’s efforts to keep pace with the Fourth Industrial Revolution and develop disruptive technologies in power and water. "At DEWA, we work in line with the vision and directives of His Highness Sheikh Mohammed bin Rashid Al Maktoum, Vice President and Prime Minister of the UAE and Ruler of Dubai, to anticipate the future and innovate and use state-of-the-art technologies to achieve the best results," said HE Saeed Mohammed Al Tayer, MD & CEO of DEWA. 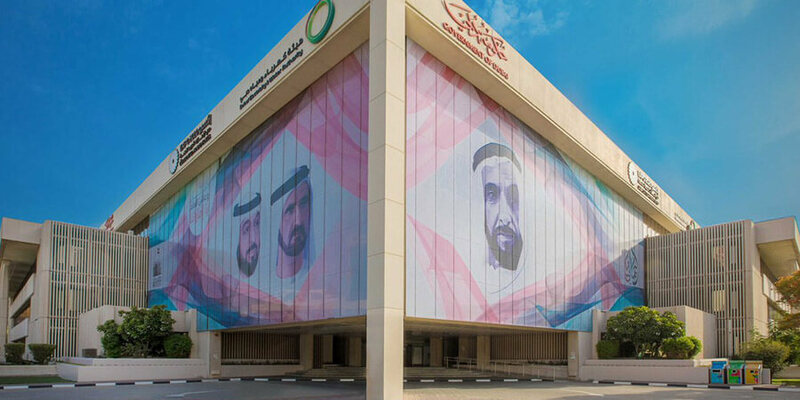 "Our strategies and initiatives are aligned with government plans and strategies, including the UAE Centennial 2071, which is a long-term government plan to prepare the UAE and young Emiratis for the future; the UAE Strategy for the Fourth Industrial Revolution to strengthen the UAE's position as a global hub for the Fourth Industrial Revolution; and the Dubai 10X Initiative, which mandates the Government of Dubai to be a global leader that is 10 years ahead of all other cities through government innovation and reformulation of traditional work mechanisms," he added. DEWA has joined the World Economic Forum’s Center for the Fourth Industrial Revolution as a partner to keep up with the rapid developments, anticipate opportunities and challenges, and develop long-term proactive plans and disruptive technologies, Al Tayer explained. "The areas that we will be involved in include Artificial Intelligence (AI), Internet of Things (IoT), blockchain technologies, autonomous mobility, and drones," he said. "We will also participate in the development of international policies and criteria related to Fourth Industrial Revolution technologies. This supports our vision to become a sustainable innovative world-class utility," added Al Tayer. DEWA is the first utility in the Middle East and North Africa to establish an investment, innovation and R&D company in Silicon Valley, California, USA. The Jumeirah Energy International Silicon Valley Company (‘JEI Silicon Valley’) is fully owned by DEWA.